In addition, this textbook includes abundant examples, illustrations, and exercises, as well as spreadsheet software in combustion available for download. This software allows students to work out the examples found in the text. 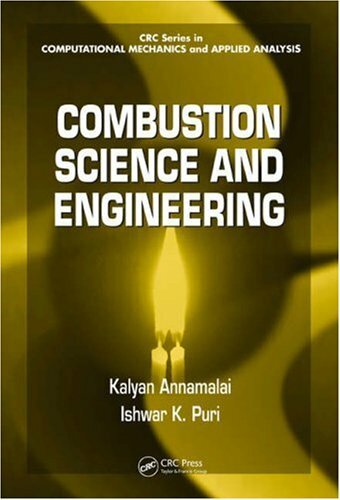 Combustion Science and Engineering imparts the skills and foundational knowledge necessary for students to successfully approach and solve new problems.